2 Beds 1 Bath 884 Sq. 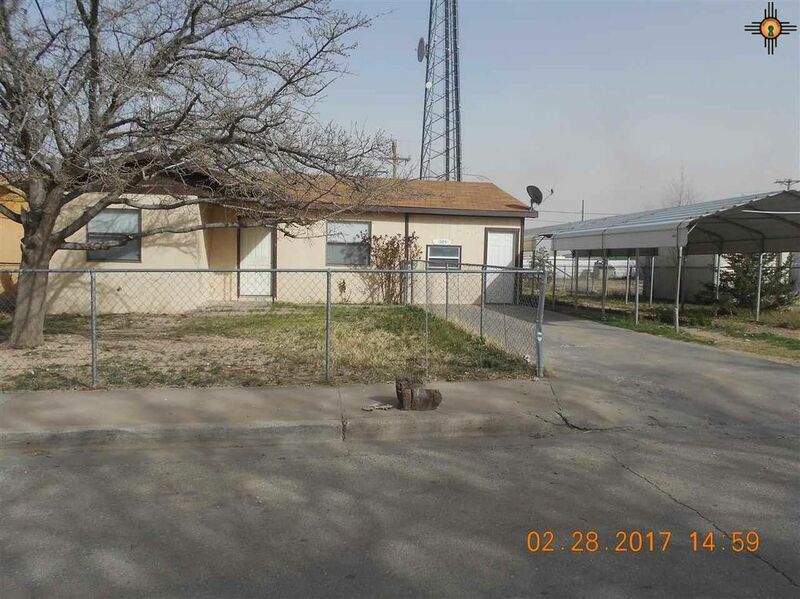 ft.
2 bedroom, 1 bath home with a bonus room on a large lot with a fenced in front yard and a detatched carport. The original home is 884 sqft with the additional room that is 308 sqft the total square footage is 1192 sqft.